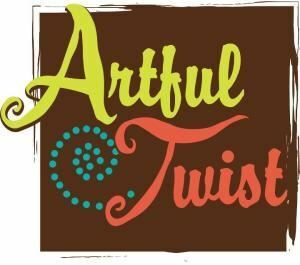 I've seen Artful Twist's characters is action MANY time at a number of local community events. Every time, whether it be Cinderella, Snow White, Dora the Explorer, Iron Man, Batman or any of the other kid-friendly characters, they've always stayed in character the WHOLE time (just like at Disney!!) & were absolutely amazing! When I have kids, she better be around because I won't settle for anything less!